new skills and how to present new ideas and information. picked up and used. We can help de-mystify a world which is accessible to far more organisations and people than most probably realised. Deadline Digital founder Geoff Fox knows the media inside out with over 16 years of experience in journalism and communications. Working on some of the UK’s biggest regional newspapers, including the Press and Journal in Scotland, Geoff has been a reporter, News Editor and most recently, the Yorkshire Evening Post‘s Digital Editor covering some of the biggest stories of the past decade, including the London bombings and the kidnap of schoolgirl Shannon Matthews. 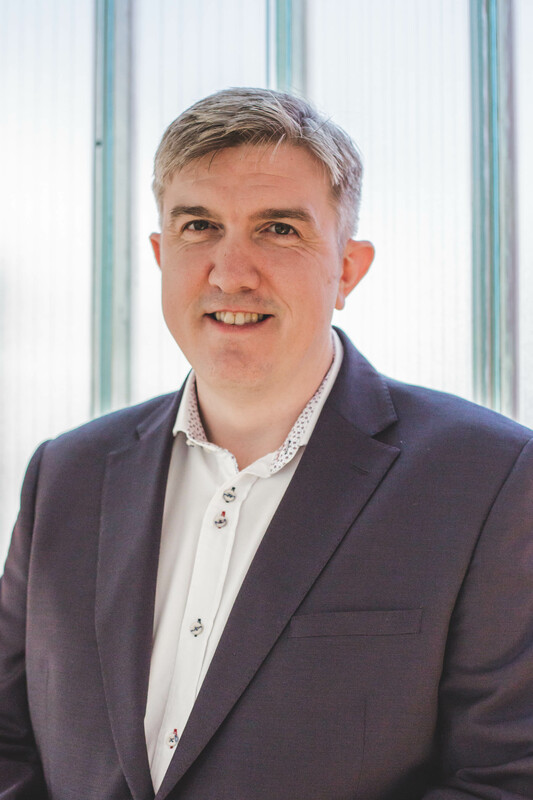 Geoff also has vast experience in the world of communications, initially as the Environment Agency’s Media Co-ordinator before moving to public sector PR specialists Atlas and handling accounts for a number of NHS organisations, including Leeds Teaching Hospitals Trust, and the private sector. Technologically adept himself, and aware of the media’s evolving demands, Geoff specialises in shooting and editing, re-dubbing, converting and supplying videos for a wide range of clients. Jay is a highly experienced video producer, having successfully delivered hundreds of major video projects within the corporate and documentary genres. In almost ten years working at the cutting edge of video production, Jay has produced videos for an array of prestigious clients across a wide range of industry sectors. These include the likes of industry giants Maersk in the transport and energy sector, financial multinationals such as American Express, as well as the NHS and it’s stakeholders in the healthcare sector. Further to this, he has produced videos in conjunction with major news outlets including ITN, The Wall Street Journal and the Daily Telegraph. In addition to his role in managing video production teams and projects, Jay is a talented self-shooter and editor with a good creative eye and a passion for pushing the boundaries of quality on every project that he works on. Prior to his career in the industry, Jay graduated from Lancaster University with a 2:2 in English Language before graduating with merit with an MA in Film & TV Production from Bournemouth University. 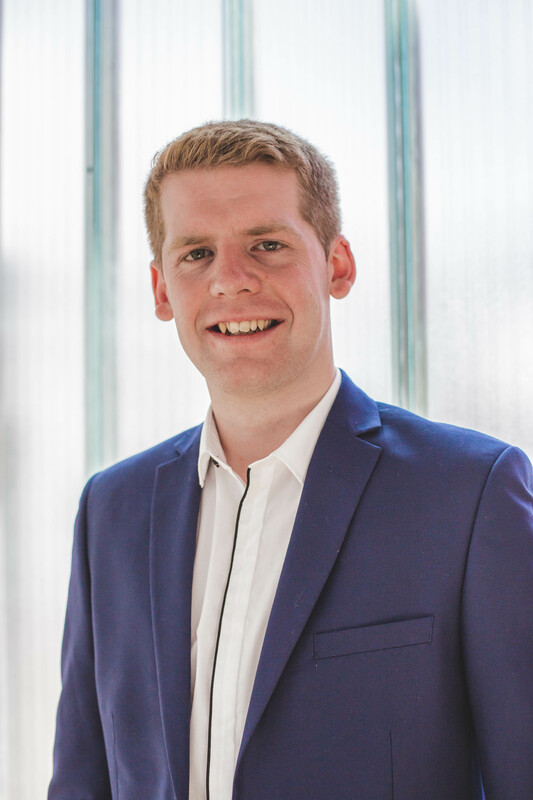 Ben’s passion for all things video came about while undertaking his journalism degree at the University of Sheffield, where he completed a portfolio in broadcast journalism. His portfolio included a documentary on the state of youth unemployment in Sheffield and a report on how a vegetable shortage was impacting on the city’s retailers. He also had work placements at ITV Calendar, Press Association Sport, and HR Media which gave him a fabulous insight in to the journalism and PR industries. He worked as a media runner at the ICC Champions Trophy during the summer of 2017, assisting journalists, presenters, cameramen and photographers with the broadcasting of a major international sporting event. Ben also worked as a volunteer recruiter for Oxfam Fulwood Road in Sheffield during his final year of university, running a social media-led campaign to encourage more people to volunteer within Oxfam. Ben graduated with a 2:1 in July 2017 and began working at Deadline Digital in September of that year. He is involved in all aspects of the video production process for a wide variety of different clients. Tom recently joined the Deadline Digital team with a keen interest in documentary photography and filmmaking. At Deadline Digital, Tom has been able to develop the journalistic side of his film making skills whilst allowing these interests to inform the videos he produces. Tom has a passion for people and their stories. During his Filmmaking MA at Sheffield Hallam University, Tom produced a short documentary on the relationship of people and place, looking into the contrasts of urban and rural living. This is an ongoing project that Tom continues to develop in his spare time. 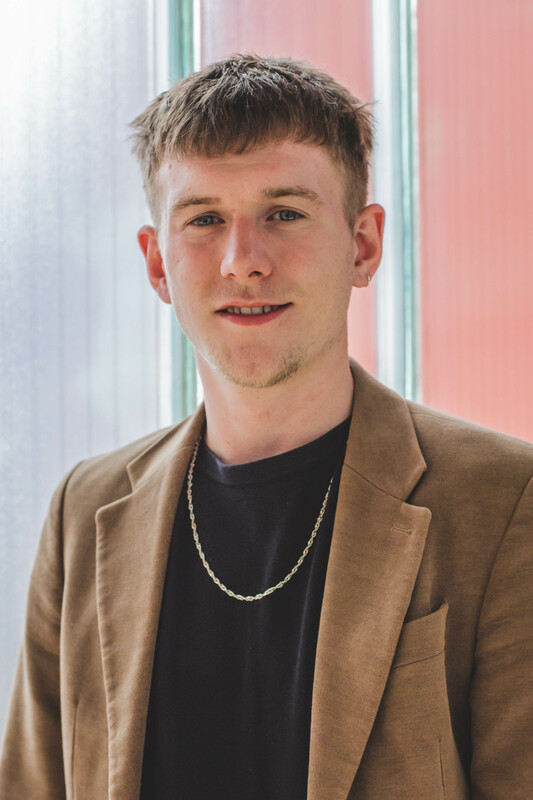 During his time at university, Tom has had runner roles with ITV, a sound mixing role with live broadcasting company Code Delta and an assistant role with Sheffield Doc/Fest. 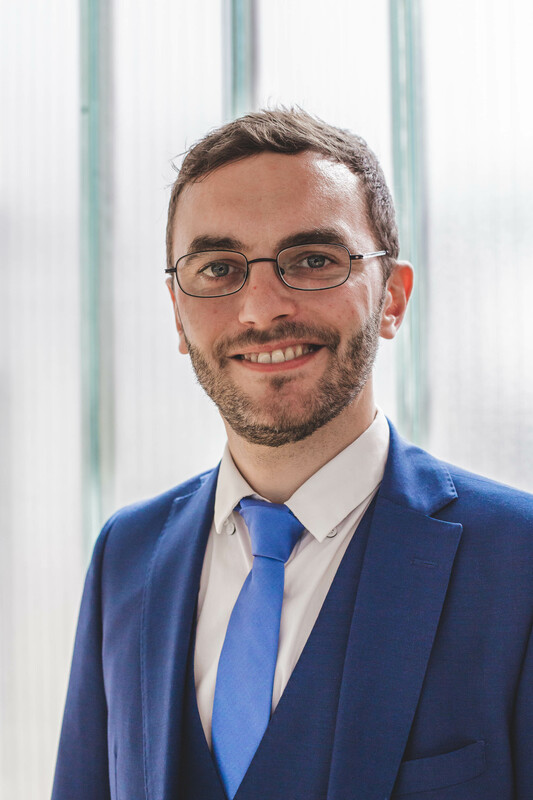 He has also worked on freelance projects, producing event and promotional videos for businesses around the north of England, which he continued to do after graduating with a distinction from Sheffield Hallam. "Thank you so much. Your own calm and sensitivity helped enormously. Everyone who has seen it so far has said what a good film it was."